Sometimes your customer may not be able to find their confirmation e-mail with their tickets attached. Sometimes they may have been misplaced or accidentally deleted. 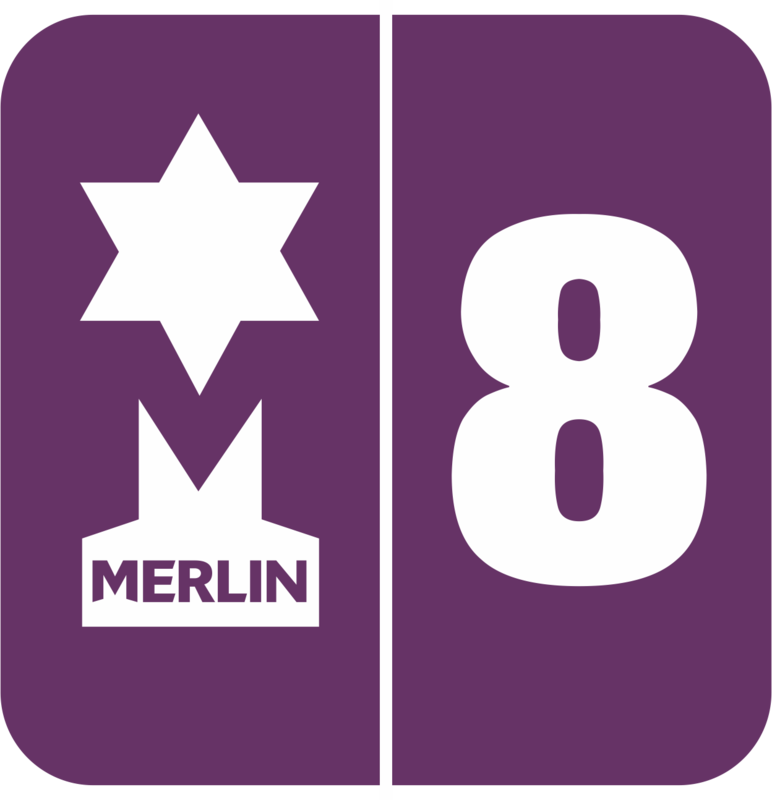 On this occasion you can re-send the email using the Merlin admin control panel. To do this you should navigate to "Orders > Orders" on the left hand navigation. Here you will need to find the user by searching for the order number, post code or the users name. Once located, click on the order number to see order details. Once you have confirmed that this is the correct order, you can click "Resend e-mail" Which will re-send the email including attached ticket to the e-mail which the user had registered when purchasing the ticket.